What Is The Best Helmet Camera For Horse Riding On The Market? So you’ve just bought your new riding jeans, great saddle bags and a really beautiful saddle pad, and you’re wondering what else you need for your new hobby? Have you heard about a helmet camera for horse riding? Having a helmet camera is great for a couple of reasons. One, the most obvious, is that it’s lovely to be able to film a good ride and watch it back, reliving the exhilaration as you gallop across open countryside and sail over ditches. Another, less savoury reason, is it can come in handy if you were to have a dispute with another road user, say a driver who behaved dangerously and caused an accident. This is a great head camera for recording on-ride action. It works completely hands free, meaning that you can keep your hands on the reins where they belong! Highly durable and waterproof – Even if your ride takes you galloping through the waves, you will have no fears for your camera. It can withstand knocks and splashes, and still be in perfect condition at the end. Hands free technology – You can tell this camera to do things like take a photo, or start recording, using just your voice. This is ideal for the rider as it means you can concentrate fully on your horse. Automatically backs up – Your images and videos move to the app the second they are recorded, so you won’t ever lose footage. Your video of that perfect jump will be recorded for all time! High quality footage – With the HD technology, you can be sure of some really good, high quality footage. Recording in 1440P and 1080P means that your images will be sharp and crystal clear. Can get overheated – It has been reported that this camera can get a little warm when in constant use. 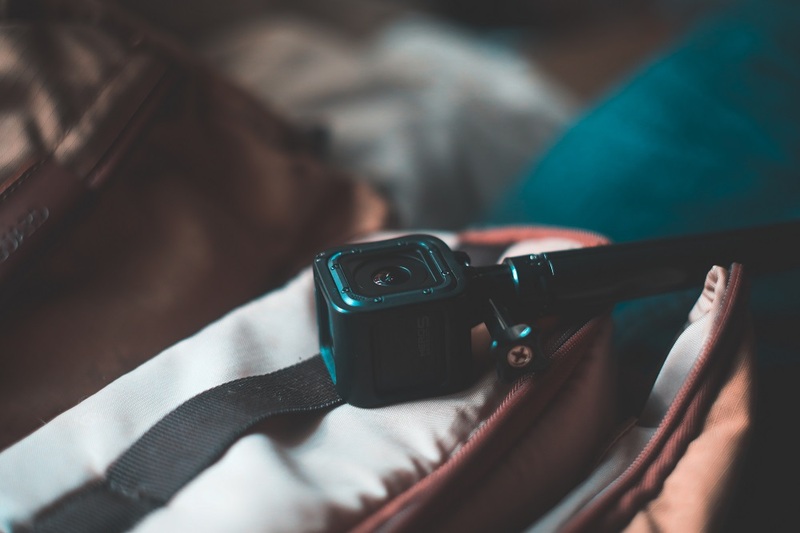 For a really good, high quality camera that can record your adventures – whether they are in the rain or the sun, the sea or the mountains, the GoPro is a trusted household name that can be relied upon to capture some truly stunning imagery. Another waterproof camera (great for rainy rides or water jumps!) this is a high quality camera that will go with you everywhere. It’s great right out of the box, with no tricky set-up to take away from your riding and viewing pleasure. Durable and waterproof – Strong outer casing and waterproof up to 30 feet under water (hopefully you won’t be going this deep!) makes this a great camera for taking out and about on your adventures. Single shot and interval photo modes – Different ways of shooting footage makes for a very versatile camera. Long battery life – Ideal for recording long rides, the fact that the battery lasts for hours is a definite plus. Compatible with many mounts – Using this camera means that you won’t have to buy a separate mount, as it will work just fine with any other Contour mount. May be affected by too many bumps – It has been reported that this camera may not handle a particularly bumpy ride, and that it can result in grainy footage. This is a sleek, professional piece of kit, which can record in different ways depending on which button you press. It has recording functions as well as photographic options, which means that you can take stills as well as video footage. A small yet powerful camera, this one packs a punch. It has no viewing screen, all your footage must be done via a computer or TV screen, and this helps make the battery last longer. Fantastically lightweight so no extra weight – The small stature of this camera means it is ideal for long rides as the weight of it is barely noticeable. It weighs just 42.5g, so you will hardly notice it strapped to your helmet. Long battery life – With the ability to continuously record for up to 80 minutes, the Mobius is great for long rides. Comes with extras – Included with this camera is an attachment sleeve, a Velcro mount and a USB cable for connecting the device to a computer. It also has optional extras that you can purchase too, such as different mounts and tripods. High quality filming – Capable of recording in 1080P HD video at 30 frames per second, with the option for 720P at 60 frames per minute for high action shots. Many counterfeits on the market – Make sure you get a genuine product, as there are many fakes out there. This is a good camera for recording long rides, or particularly fast-action shots. It’s simple and easy to use, and robust and durable enough to survive heavy riding. The battery lasts a long time, and it’s easy as anything to use in the saddle, so you won’t have to worry about fiddling with viewfinders while on board. A good helmet camera can be the best of fun – looking back over the day’s adventures can be interesting and informative, as it can give you tips on how to improve your riding as well as helping you relive your finest moments. It can also help you with safety, and potentially sort out any legal disputes if you happen to get into a traffic accident on the road. 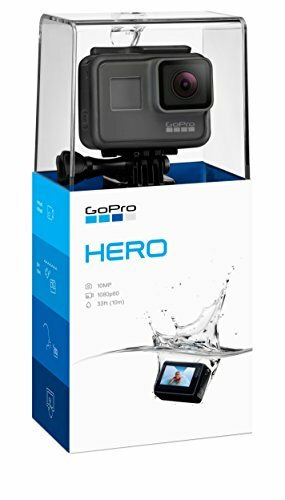 If you are looking for a great fun action camera then opt for the GoPro Hero HD Waterproof Action Camera. If you want serious bit of kit that is capable of stills as well as video, with minimal fuss, then the Contour ROAM3 Waterproof HD Video Camera is for you. 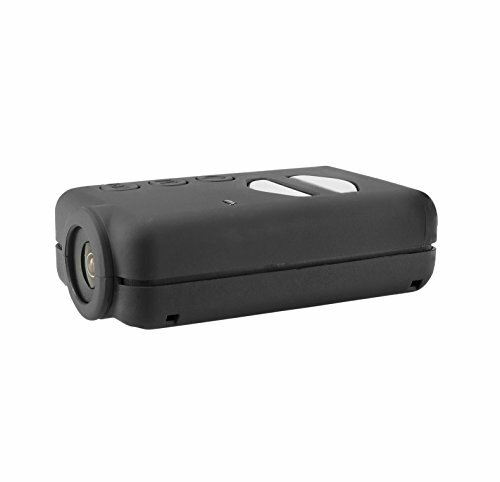 The Mobius Action Camera 1080P HD Mini Sports Cam – Standard Edition is ideal for those on long rides who want to capture high quality footage. 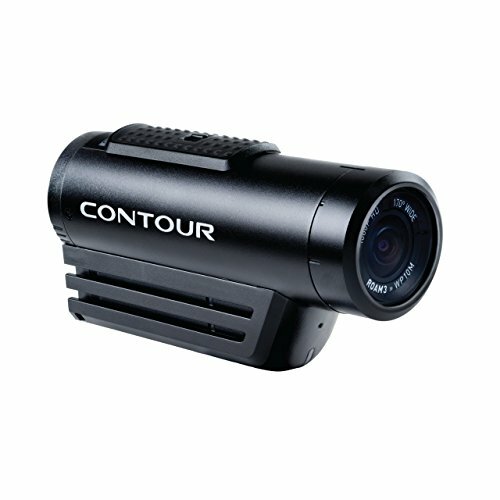 I have read good things about the Contour cameras. Even though most of the active people looking to get footage of what they are doing would go with a GoPro, I like that you offered a couple of other options.